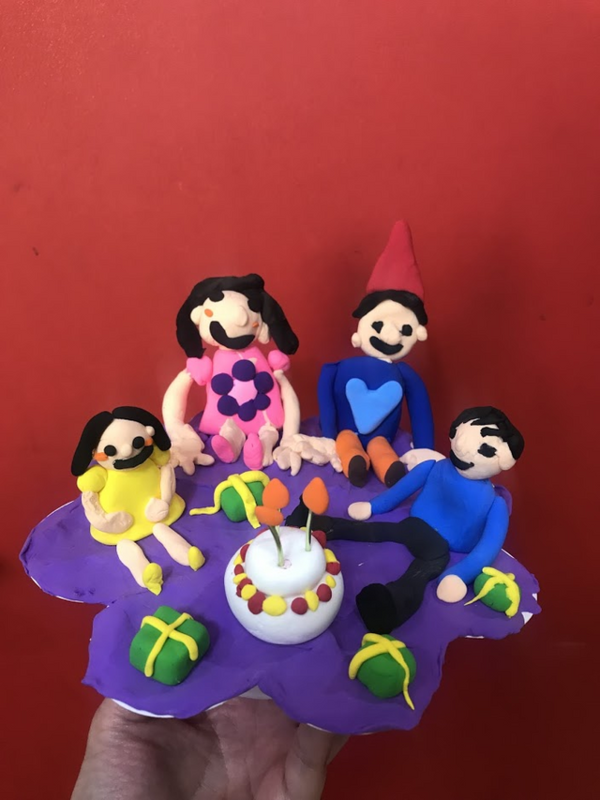 CJ's art class decided to create clay figurines of family. Apparently, it was his dad's birthday and everyone is celebrating and smiling, with all loads of fun and presents! Thank you so much for being an awesome Partiko user! You have received a 14.47% upvote from us for your 3015 Partiko Points! Together, let's change the world!